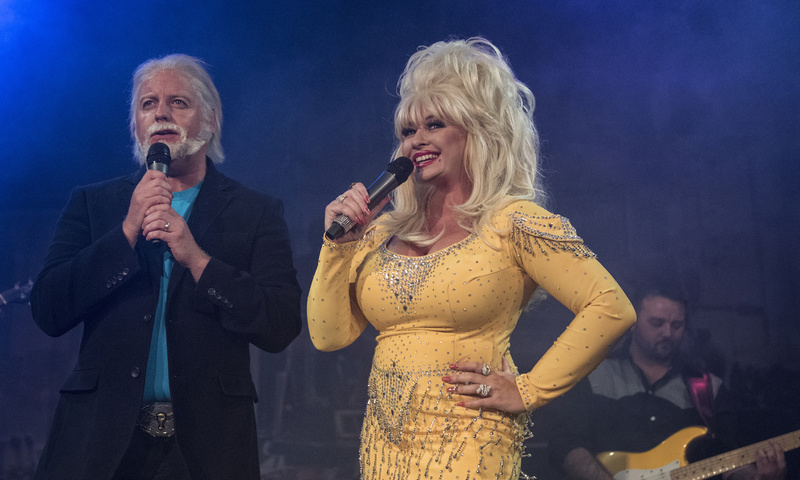 Celebrating Country music with a tribute concert covering forty hits, ten impersonations and hosted by Europe’s leading Dolly Parton & Kenny Rogers tribute Sarah Jayne and Andy Crust with live band. 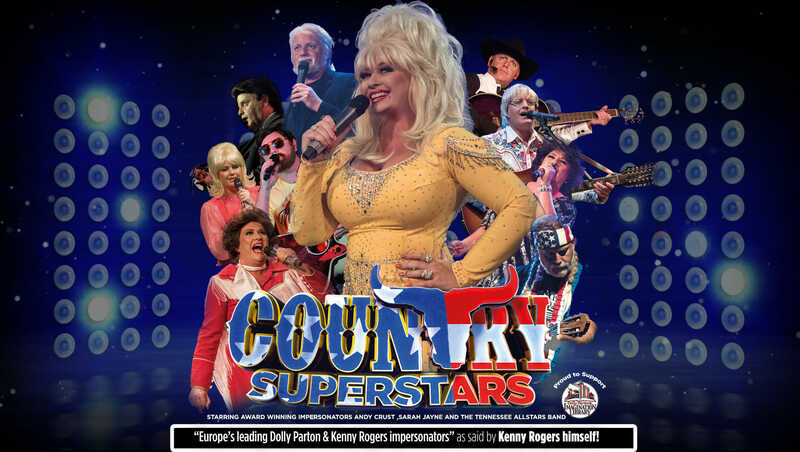 Superstars include Patsy Cline, John Denver, Tammy Wynette, Johnny Cash, Shania Twain, Garth Brooks and Glen Campbell. Monday - Saturday, Box Office opens at 09:00 and closes 15 minutes after show start. On non performance days, Box Office closes at 16:00. This venue has two bars, and both open one hour before performances start. There is a cloakroom available at this venue. 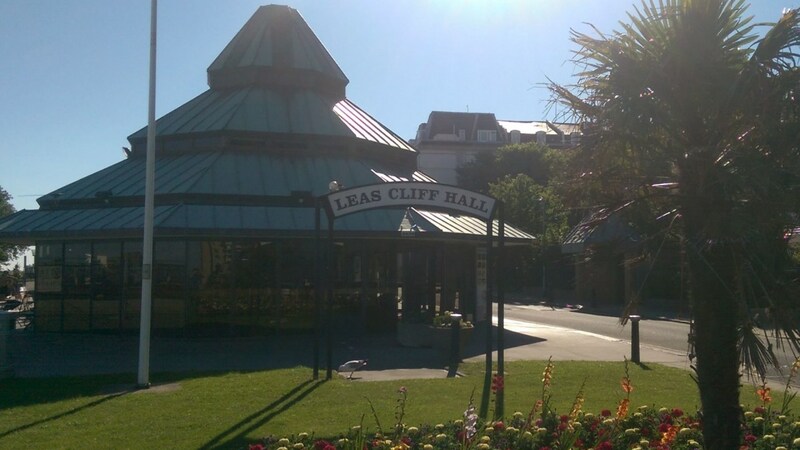 Leas Cliff Hall is Kent's premier entertainment venue. It has played host to some of the best music acts such as Ozzy Osbourne, Kings of Leon, Stereophonics, Mcfly, Status Quo, to name a few. 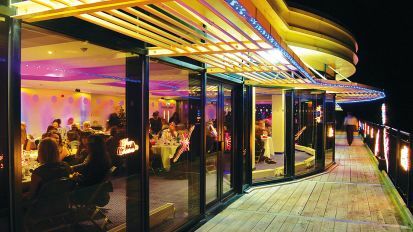 It was built in 1927 and has been refurbished several times in its long and colourful history.